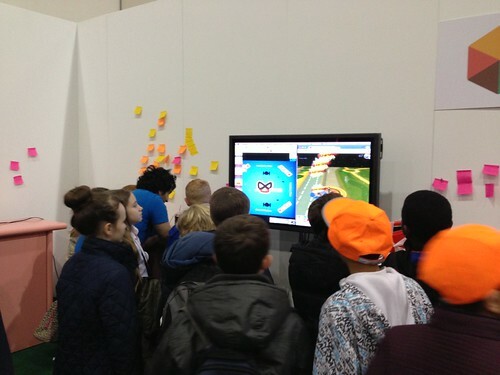 On March 2013 we were invited by NESTA and Apps for Good to help show and inspire school children to get into games development. It was awesome! I love kids, they're so passionate and enthusiastic about making things. It's like working with an army min-indie games developers who have so many ideas and share such excitement behind each one of them. The kids that visited ranged from ones who just loved playing games, to always wishing they could make games, to one or two who actually got into Java programming thanks to the vast YouTube tutorials online about scripting for Minecraft. Which was really interesting because some of the kids were telling me about their amazing experiments, yet their accompanying teacher/parent had no idea that they shared such passion and know how about making games. 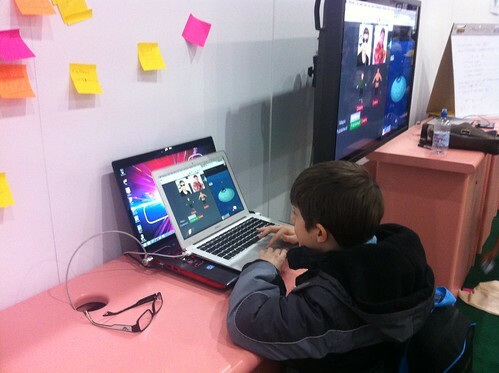 In the end, I was blown away, when I was younger I'd always wanted to make my own games, but previously I thought that most kids would rather play than make games. But I'm glad to learn that I was wrong. 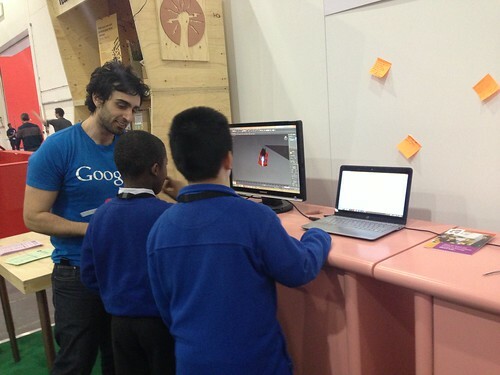 Kids love the idea of making games, and hopefully we'll be able to help them in their quest to do that. Here's some more photos from the event. Finally, if you're interested in getting into games or mobile development and are based in London, we've recently started a development group to hopefully continue to encourage and support it's growth.